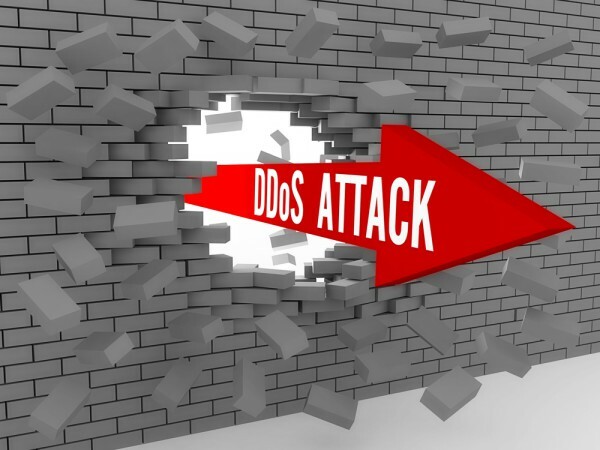 DDoS have been enduring for more than 20 years and it's time to put it to an end. There aren’t many things in this life that endure for more than 20 years, especially when it comes to computers. Hardware, software, services and even websites tend not to have a shelf life that extends into two decades. Yet website owners still find themselves staring down the barrel of a type of distributed denial of service attack that has been in use since 1996. It’s high time SYN floods stopped being effective, so here’s a rundown on what they are and what you can do to stop them.